Your Paintings are full of color,highlights and the imagery is unique with great technique. After retiring as an art teacher four years ago I began painting local farms. Yes indeed! 😱 Thanks for correction! 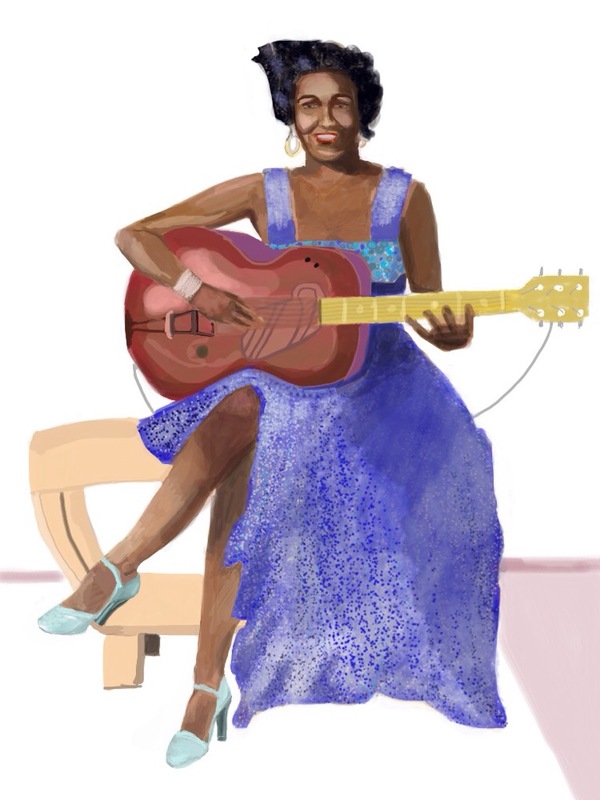 I believe you ment to write Memphis Minnie. A great blues singer and a fine drawing.